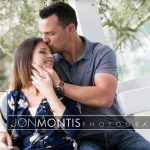 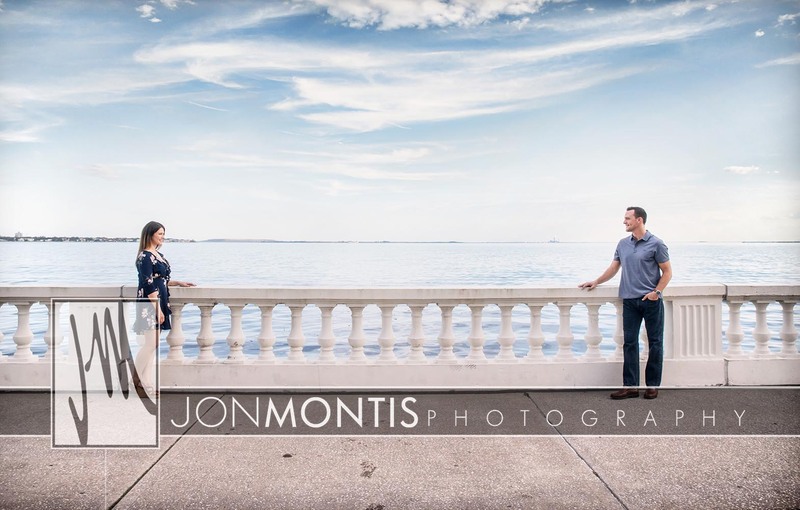 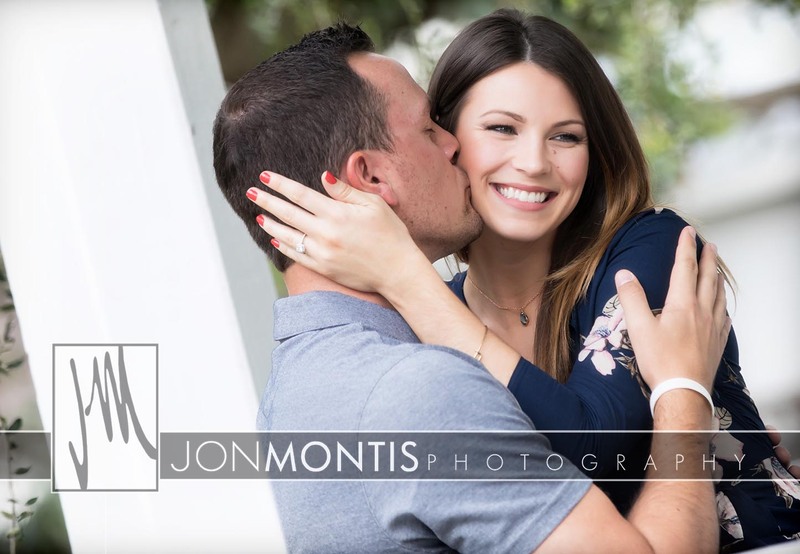 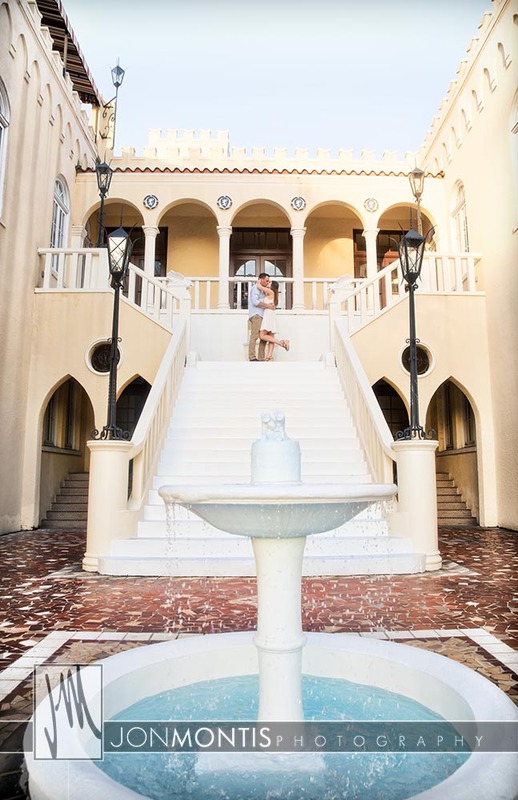 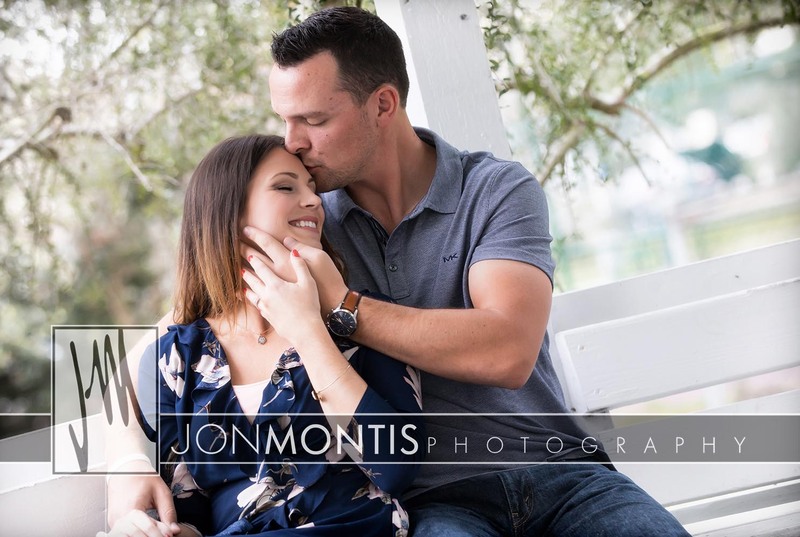 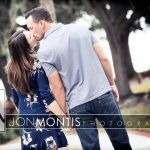 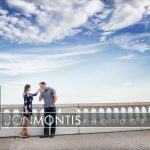 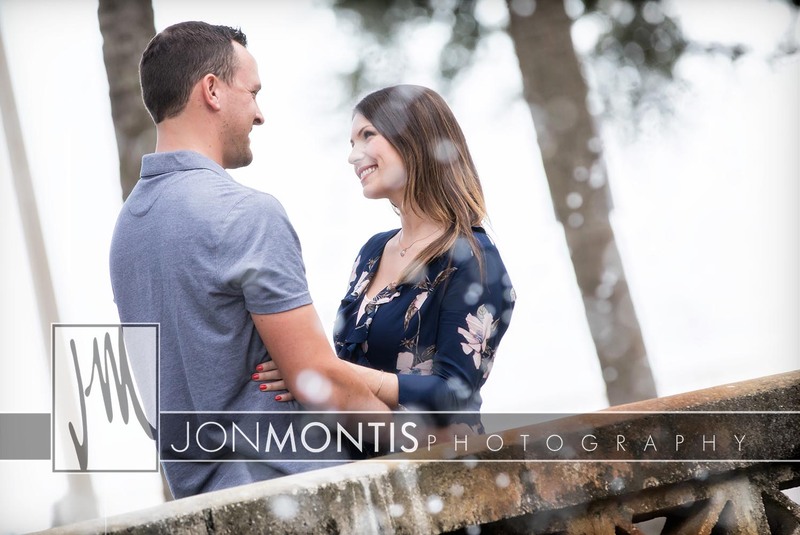 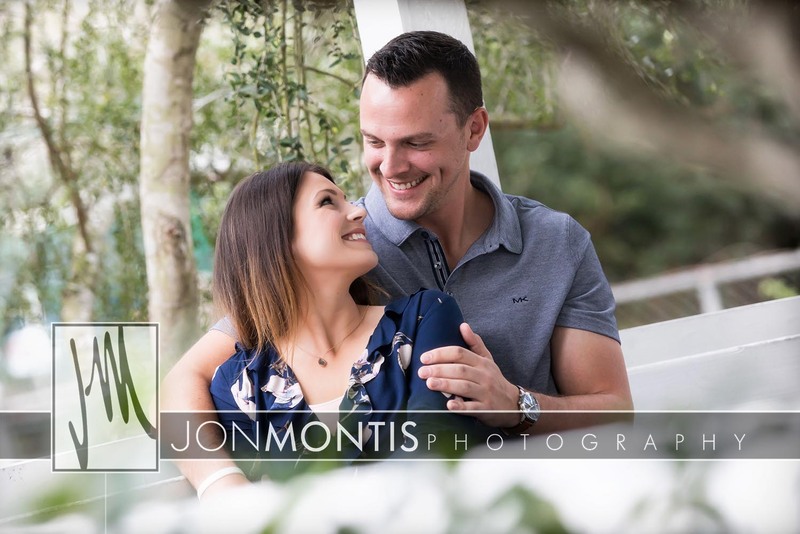 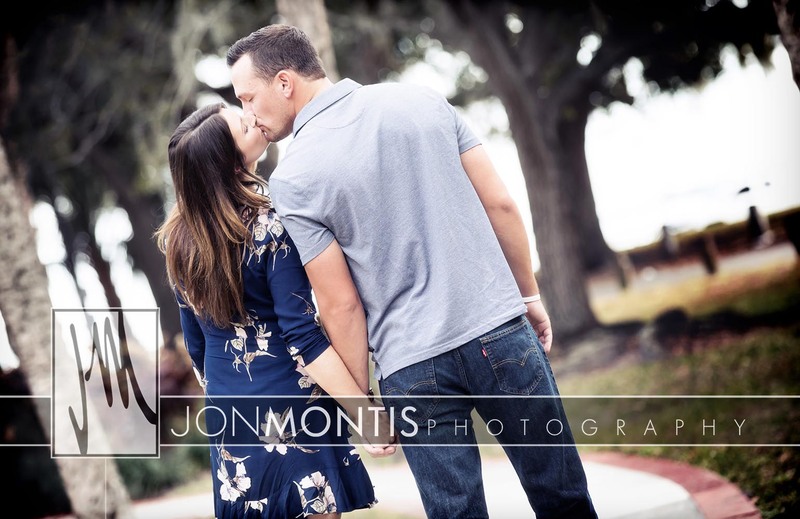 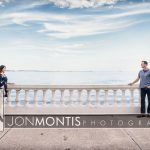 Amanda and Taylor wanted have their engagement session in Fred Ball Park on Bayshore Blvd in South Tampa. 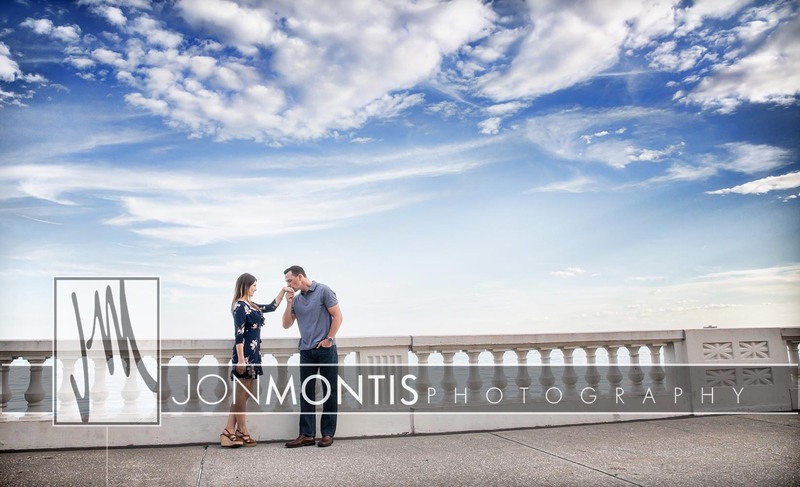 The weather was fantastic, the sky was beautiful, and the couple was obviously in love. 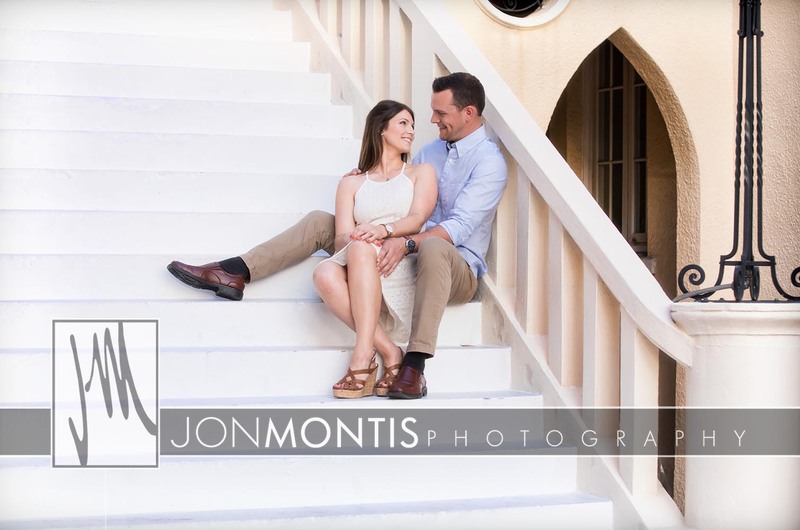 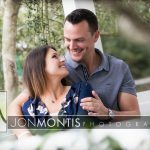 We finished up on Davis Island for some great shots at one of my favorite locations. 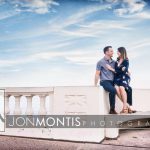 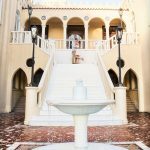 See their Marriott Waterside Wedding!